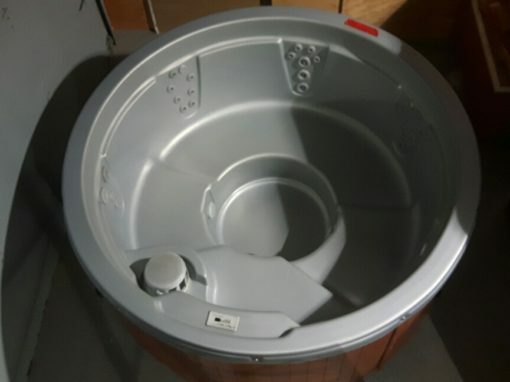 Every used hot tub we accept in trade is recycled or reused. All tubs are either reconditioned or sold to recycling industries. 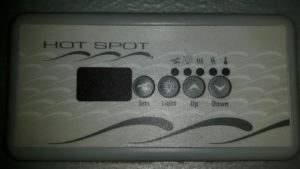 We only sell Rocky Mountain Certified OK Used hot tubs. 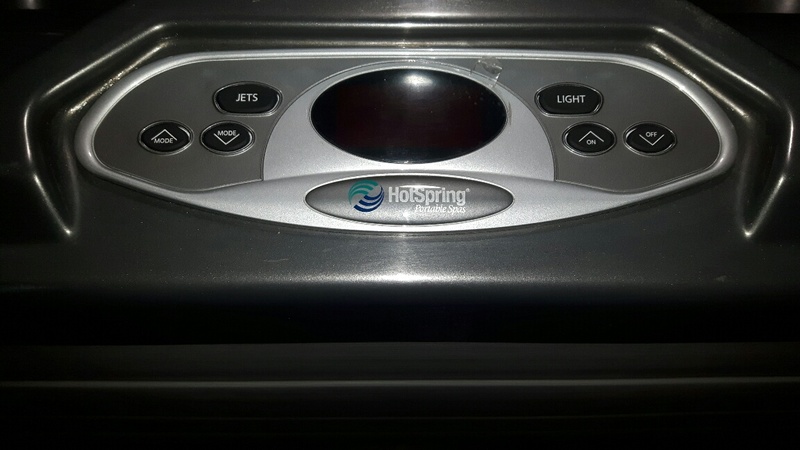 Every used hot tub we buy or trade is subjected to the most vigorous minimum standards check. All discrepancies are brought up to our standards, reconditioned to as good or better than new. All control boards and pumps inspected, right down to every nozzle and hose put to our extreme testing and compliance. No matter how you use it, and no matter how you view it, your new to you tub is going to look great and going to work great. Call us today and set an appointment to secure yours now. We’ve checked them twice and wet tested them three times in the process at minimum. We re-insulate and rewire, re-plumb as necessary, changing out pumps and control boards which do not meet our standards, guarantees or warranties. We Can Service Your Hot Tub or Trade It Up! We Supply You All The Goods and Maintenance Products You Need! Start to finish we can take care of everything for you now! Contact Our Friendly Service and Supplies Staff Here. We can help with refurbishing and conditioning and have all the supplies you need now. Rocky Mountain offers Calgary and area every quality reconditioned tub we can, with user experience at the forefront of our priorities. 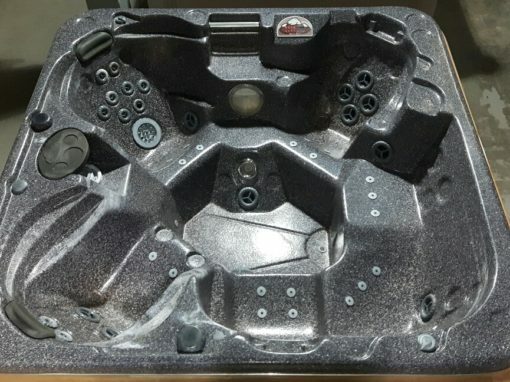 The way we do this is by our knowledge base and experience, really allows us to understand and repair the structure and components of your gently used tub. 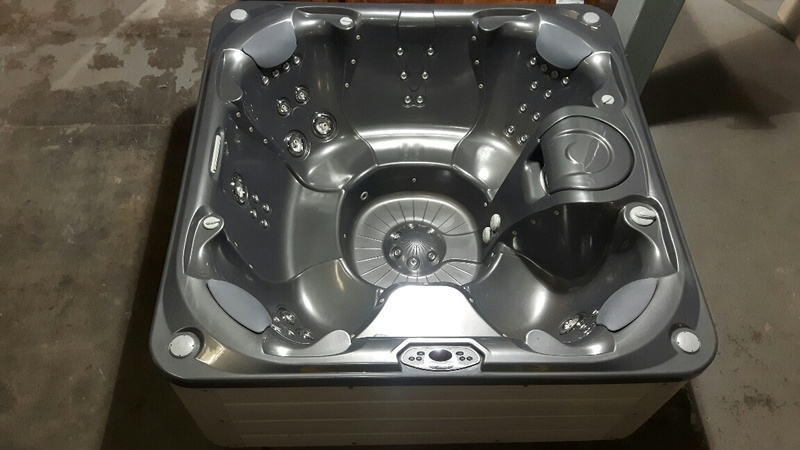 Your controls and pumps are pulled out of the main structure and all systems bench tested so that we get a clear and concise representation of how your tub is going to perform . 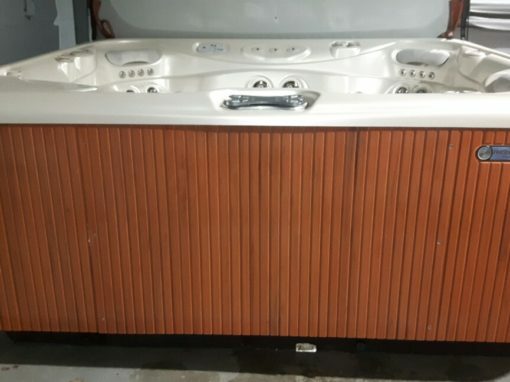 We clean and refurbish older gently used hot tubs and spas giving great quality at an affordable price. 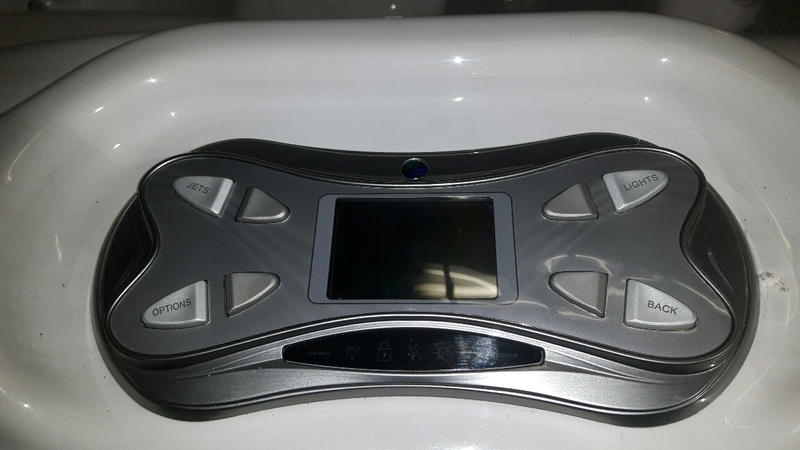 We change out worn pumps, controller boards and any other worn substandard components to have the tub running at peak performance guaranteed. We refinish wood and composite cabinetry to your specifications, we take care of everything, inspecting carefully for you, we can help with installation and design including landscaping referrals and complete care packages. We know that your hot tub needs to be accessible and ready when you are, reliable when you need it. 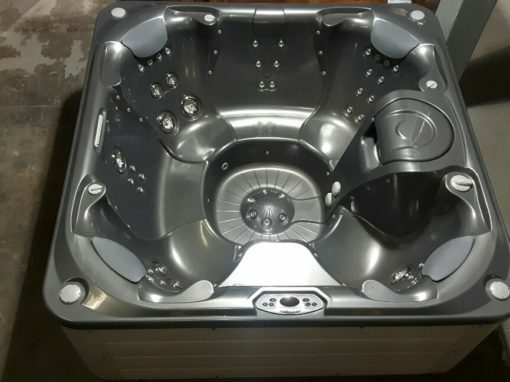 We completely serviced your reconditioned tub until it was fully responsive and complete, replacing all working and aesthetic parts so that your hot tubs design looks great and performs great no matter what. With the Rocky Mountain Certified OK Tubs, you know you can trust everything will be alright, and we make sure that our team does all the heavy lifting for you. Often we accept tubs for reconditioning on trade and once they meet our standards we offer them for sale. If you would like an email notice when there is a new arrival, and would like to know first, subscribe here now and our system will let you know automatically. Unsubscribe easily or change your notices to be updated on other information such as sales and chemical specials. Services reminders are another great subscription service we offer with full servicing and onsite concierge packages available. We sell new tubs and service all makes and models in our services area seen below in the footer area of this page. We are here to serve you, please let us know what you need and how. 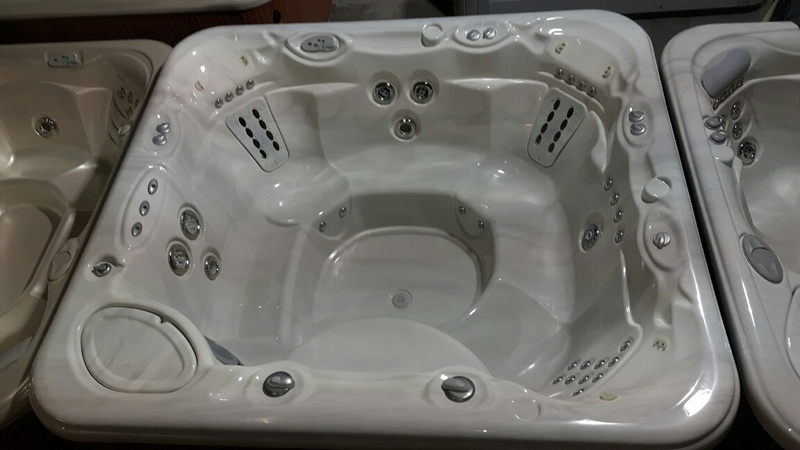 Ask about our salt water hot tubs and if your gently used tub may be upgraded or converted! Check our trade-ins page here. Get informed of new arriving tubs first! Subscribe Here Today! 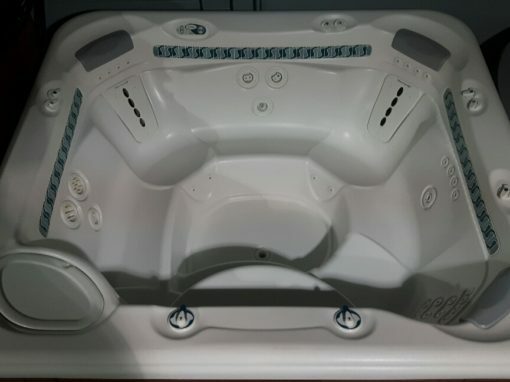 We service everything hot tub or pool, all makes and models, in our shop or on site in Calgary and the surrounding areas! •FREE QUOTES within the city of Calgary and over our complete coverage area! •We have the best equipment and suppliers to get the job done quickly and efficiently with no damage to your lawn or property guaranteed. •We can do high lifts and difficult to reach locations, we remove gates or sections of fencing if needed and can install tubs on decks. •We build surrounds and rock enclaves and contract green landscapers. •If needed we can help design, finance, build and maintain your hot tub oasis. •We can remove and dispose of old or broken tubs guaranteeing to recycle and reuse effectively. 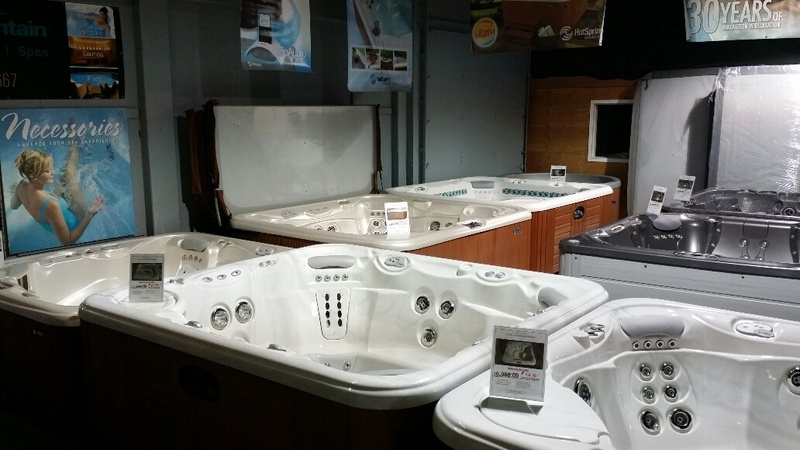 Get in touch today with our expert friendly sales folks and learn why so many depend on our hot tub service, installations and care. 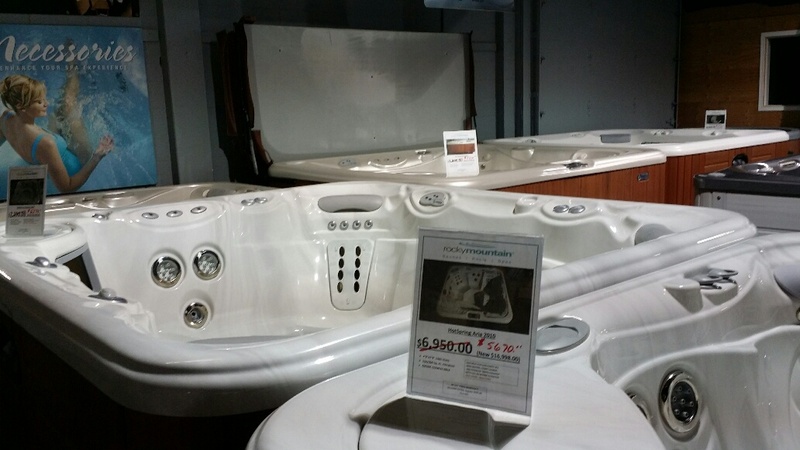 We have got your gently used hot tub at a price you may afford and we have got your back. Get the holistic benefits and wellness of the hot tub lifestyle today for you and yours. Financing is available onsite with one of our customer service representatives.